An unopened can may be stored upto 24 months of packaging. 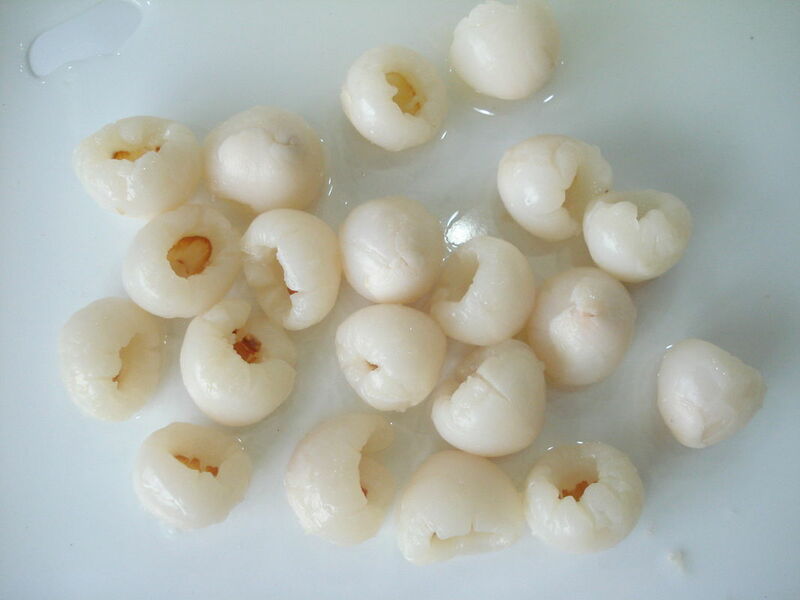 Once opened, transfer the lychees along with the syrup in a glass bowl and refrigerate. It should be consumed within 2-3 days. Lead time: Within 21 days after receiving deposit and approval of packaging. Payment: T/T 30% in advance, balance against copy of shipping documents.